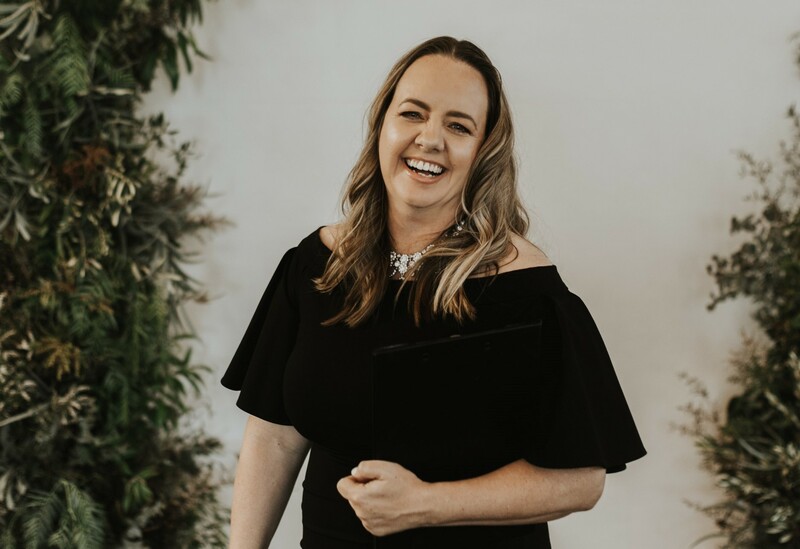 As a modern Brisbane based Celebrant I am so passionate and grateful that I get to be a part of one of the most special days of couples lives. My ceremonies are best described as genuine, upbeat, happy, personalised and modern. I simply LOVE celebrating Love!